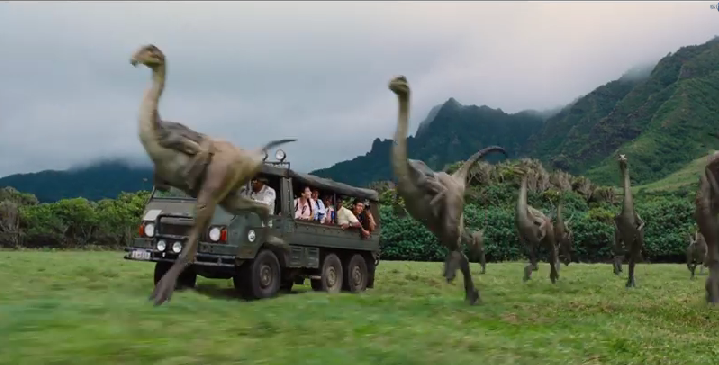 Jurrasic World could be the most anticipated bit of 90’s nostalgia to hit ever. The official sequel to the film series will pick up several years after the events of the original film, and find that John Hammond has passed away before realizing his dream of a theme park where real life dinosaurs walk the earth once again. The film doesn’t hit theaters until summer of 2015, but that isn’t stopping the campaign from kicking into high gear. The film is getting a full trailer on Thanksgiving during Football, and is already pushing the backstory of the film through a viral site, where visitors can become an intern at InGen. 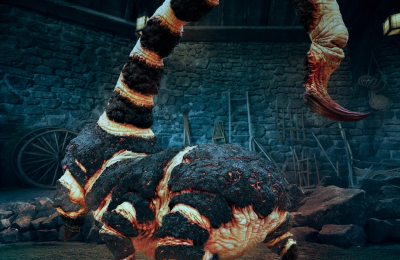 The viral site for Jurassic World has gone live, showcasing Masrani Global Corporation. The site is full of little bits of information about the company’s many acquisitions and holdings, including InGen. InGen was all but destroyed by the fiasco that was Jurassic Park, and after the death of John Hammond, Masrani purchased and rebuilt InGen and opened Jurassic World. However, the real news isn’t in the viral site, but the teaser for the new trailer. 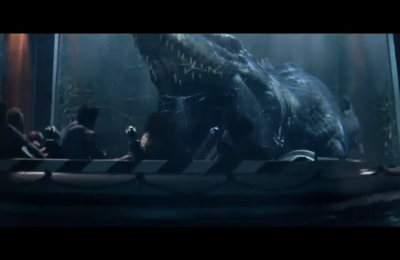 Yes, it’s another trailer for the trailer, but we get a real good look at what the theme park rides will look like. 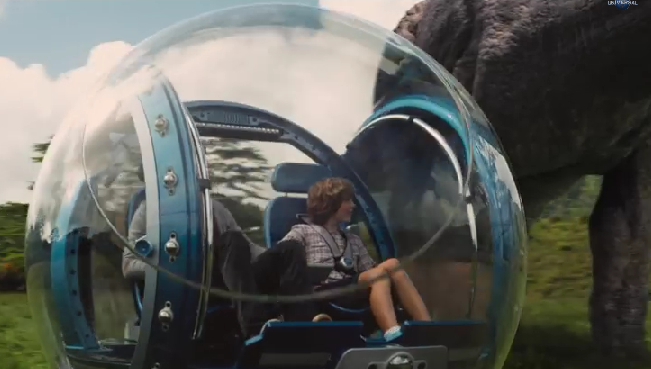 A safari ride where you can actually run with the dinosaurs, and some kind of bubble pods? Those are insanely crazy looking, and have us ready to ride! The dinosaurs also look very good, and more close to the first film, instead of the more CGI look of the other two films. The trailer will premiere during football on NBC, and possibly online and in theaters that same week. The film doesn’t open until summer, but we’re going to bet that Universal Orlando and Hollywood is going to make a big deal of the film leading up to it, after all…Universal Orlando and Hollywood have the Jurassic Park Ride, and Universal Orlando has an entire Jurassic Park land and most of the Jurassic Park series was actually shot on Universal Studios Hollywood property and inside of its soundstages. 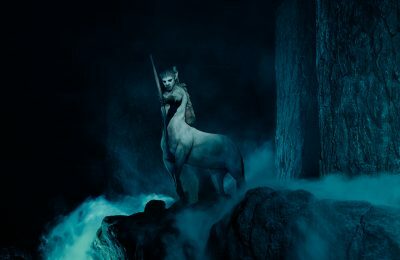 This kind of leads to an all new theory about the new attraction. Months ago, Universal Orlando removed the arch that leads into Jurassic Park. Many think that it’s because the all new attraction will not be a Jurassic Park attraction, but more a King Kong attraction with some dinosaurs mixed in. It could be entirely possible that the arch was removed to do a simple rebranding of Jurassic World. How amazing for guests would it be to go see Jurassic World, then go to the park immediately after to see the theme park attractions in person? Stay tuned for more from Universal, and Jurassic World. The all new trailer hits Thursday. For more information about Jurassic Park at Universal Orlando, including tickets, visit the official website by clicking here! For more information about Jurassic Park at Universal Studios Hollywood, including tickets, visit the official website by clicking here!